Cherries of Lari grow up in the land of Lari and also in places close to Colline Pisane. 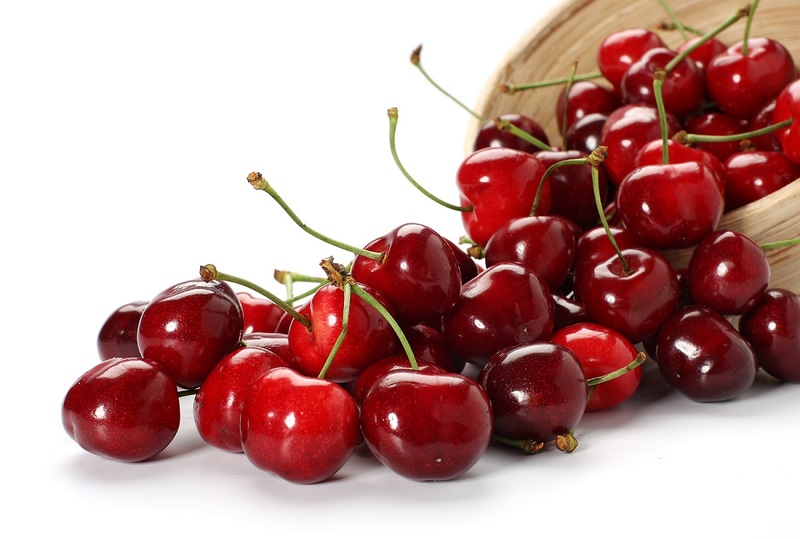 There are 19 different types of cherries: Gambolungo, Cuore, Siso, Papalina, Del paretaio, Morella del Meini, Di Nello, Di Guglielmo, Orlando, Elia, Precoce di Cevoli, Morella, Di giardino, Marchianella di Lari, Usigliano, Morellona tardiva, Marchiana, Montemagno also called Angela, Crognola. 500 quintals of cherries are produced every year. This quantity is 0.03% of the national production, so it is the 50% of Tuscany production. A committee was established in 2002 to receive the DOP or IGP recognition. Every year in June there is Sagra delle ciliegie in Lari.